Police in Inverness are on the scent of thieves who stole thousands of pounds of aftershave from an Inverness shop. 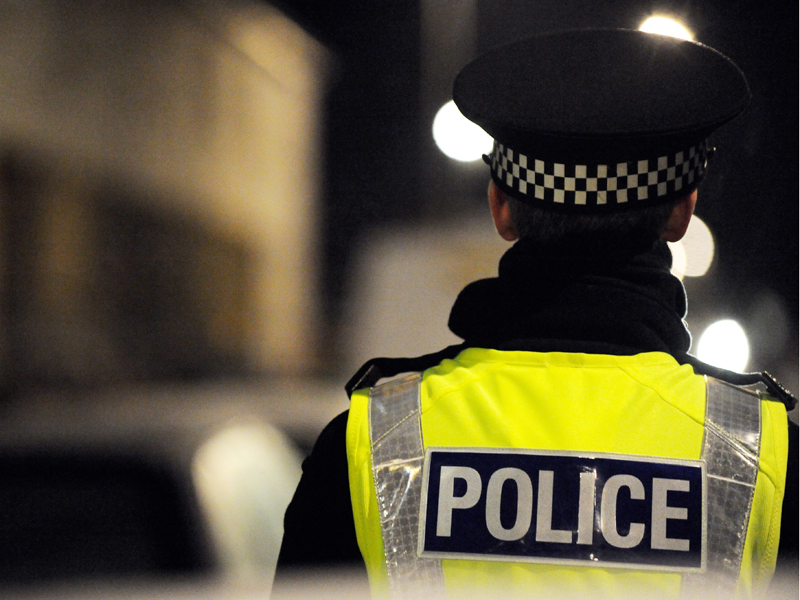 Police are urging the public to secure their homes and vehicles following a number of incidents that have been reported in the Bishopmills area of Elgin. Police are appealing for information after damage was caused to a beehive on a farm near Nairn. An air weapon has reportedly been stolen from a property in Grantown-on-Spey. 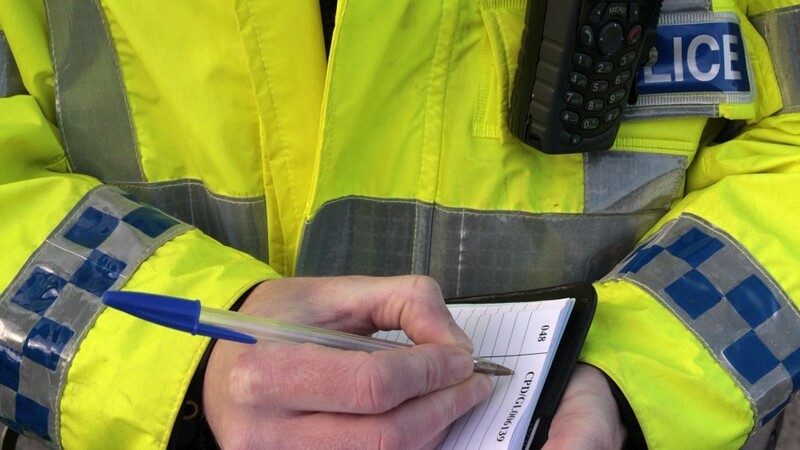 A car and jewellery valued at a mid four-figure sum were stolen following break-ins to homes in the Cranford Road and North Deeside areas of Aberdeen. Four people have been charged after Class A drugs with a street value of around £1,200 were recovered from an Aberdeen property. Police Scotland and Crimestoppers are encouraging members of the public to report irresponsible driving on the roads of the Highlands and Islands. Heroin with an estimated street value of £81,000 was seized yesterday afternoon in Aberdeen. Police in the Highlands have seized almost £150,000 worth of drugs as part of a week long operation. A 19-year-old man has been reported missing in Aberdeen, and police are concerned for his well-being. 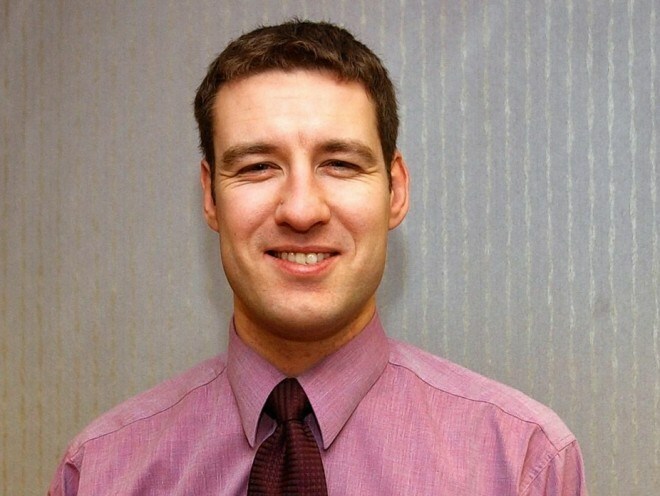 The new Scottish chairman of Crimestoppers has said the charity is playing an increasing role in combating terrorism, especially in the Highlands. A reward is being offered to help catch an alleged fraudster from the north-east who has evaded police for nine years. 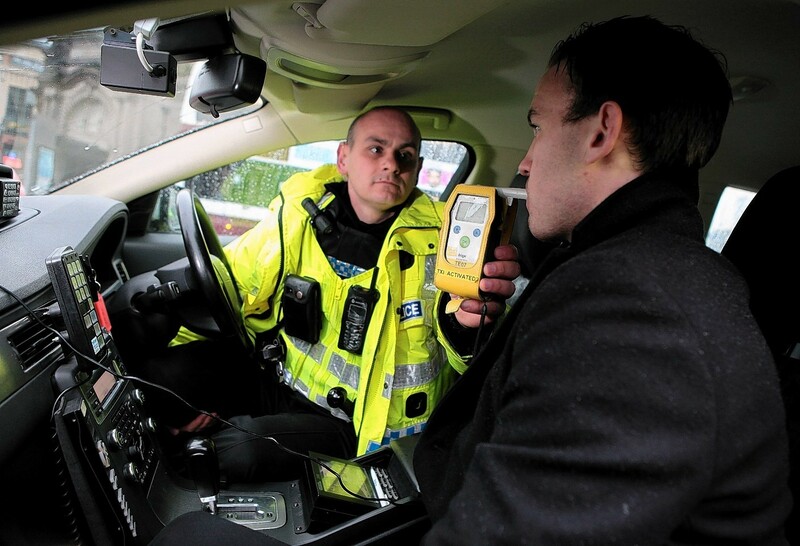 A crime-fighting charity has launched a summer campaign to encourage the public to speak up about drink driving. A £5,000 reward has been offered for information on an unsolved murder that is approaching its 10th anniversary. After a decade of dead ends – who executed Alistair Wilson? Ten years after Scottish banker, Alistair Wilson, was shot dead on his own doorstep in a quiet seaside town, the Press and Journal investigates the brutal murder that shocked the country... Sunday, November 28, 2004, and the quiet, seaside town of Nairn begins to settle down for the evening as another Monday morning looms. Police in Inverness are investigating a report of suspicious behaviour at Cannich Caravan park on Sunday August at about 5.30pm. Police in Thurso investigating a report of a serious assault on Princes Street. 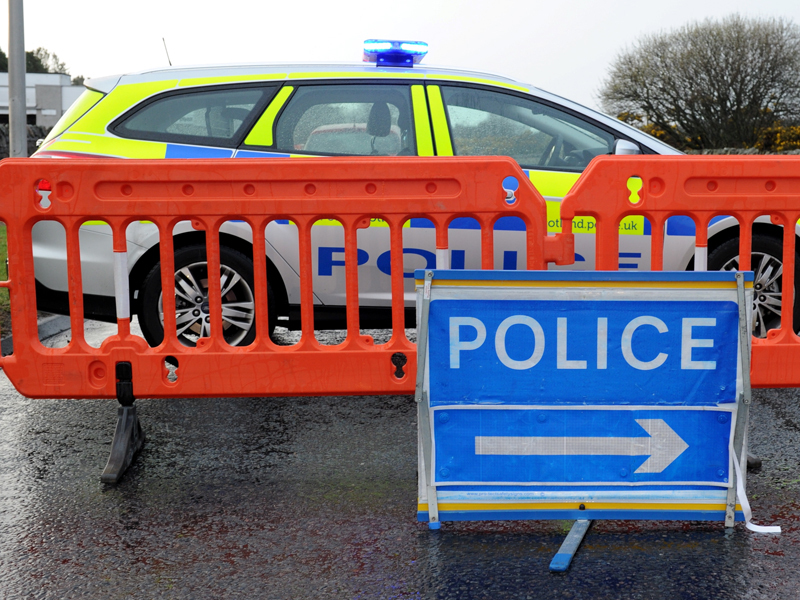 A male pedestrian was struck and killed by a motor car on at Hamnavoe, Shetland.